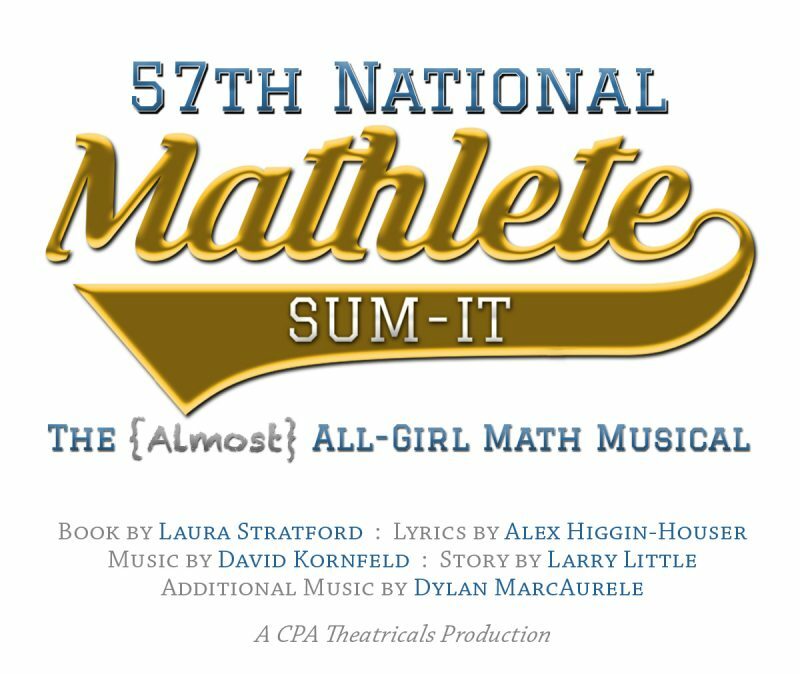 The 57th National Mathlete Sum-It is a new musical featuring strong roles for FIVE young women. Five strong three-dimensional roles for young women. 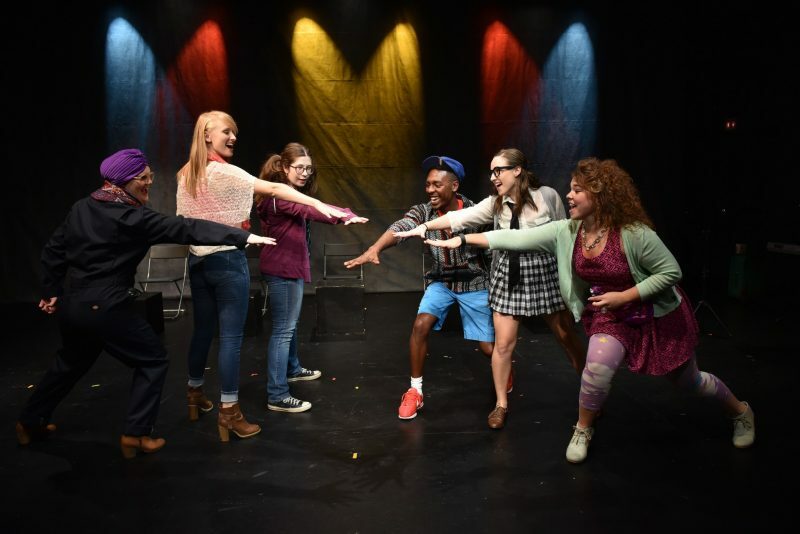 Roles for all character types – every audience member finds a “kindred spirit”. “Real world” teen-aged issues respectful of community standards. Characters that are the same age as the actors. Large cast version coming Summer 2017! 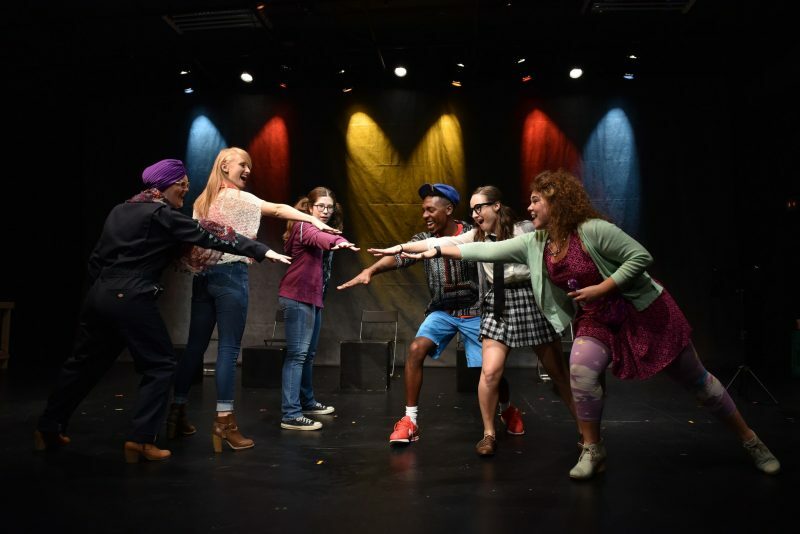 DISCOUNTED ROYALTIES if you act soon: Send an email to Larry@cpatheatricals.org and write “discount” in the subject line!